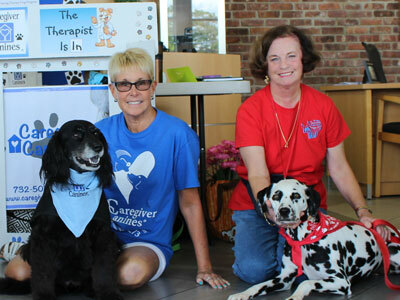 Thank you to the Petco Foundation for awarding Caregiver Canines a $3500 grant! 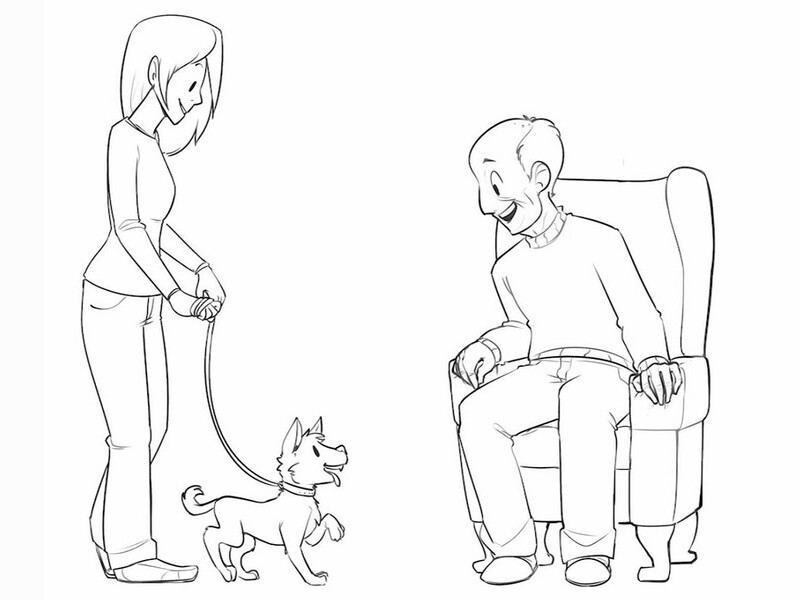 Our Mission is to increase the overall well-being of the elderly by introducing them to our wonderful therapy dogs in the comfort of their own homes. 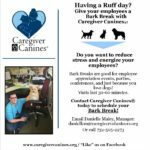 We are always seeking new therapy dogs to join our Caregiver Canines team. 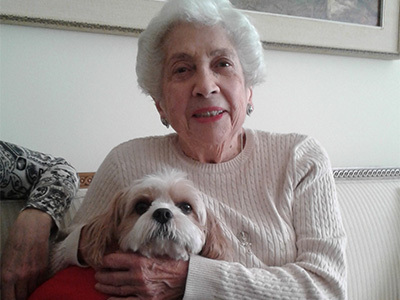 These one-on-one visits in the senior citizen's home are a great way to put your dog's skills to good use. 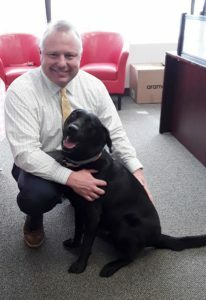 Check out the our video to learn more about the program and see the effect these amazing dogs have on the people they visit. Copyright © 2018 CVCJ. All right reserved.